How will we power the world with clean, safe, affordable, scalable, resilient energy and what does 300 participants, 127 papers, 46 speakers, 30 nationalities, 26 sponsors, 4 hosts, a reactor visit have to do with it? Science Magazine wrote Thorium As Nuclear's New Frontier after attending and conducting interviews at ThEC15 in Mumbai. India has learned how to master the Thorium Fuel Cycle. Through persistent research and development efforts they have built institutions, facilities and expertise that today can't be found anywhere else in the world. ThEC15 was held in Mumbai and hosted by the Government of India organizations BARC and NPCIL together with HBNI and IThEO to learn more and get to know the people behind it. ...it is for the Thorium community to emphasize that it should be done right away, no delay! On Sunday, the conference attendees were invited to a welcome reception and dinner at the Royal Orchid in Navi Mumbai. The official program started on Monday with an inaugural session, where the leaders of the host institutions – BARC, HBNI and NPCIL – addressed the attendees. The inaugural session was concluded with the presentation of the first Thorium Energy Prize, given to Mr. R.K. Sinha, former Chairman of the Atomic Energy Commission of India. 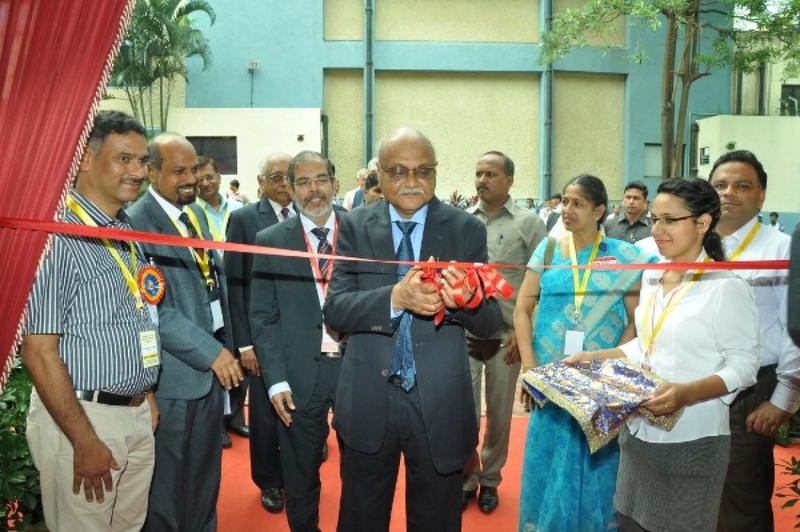 After the prize ceremony, Mr. Sinha inaugurated the Exhibition area, where conference sponsors had their booths, and all poster sessions took place. Enthusiastic school kids from Mumbai queued to visit the exhibition center at ThEC15 to learn more about Thorium Energy. The rest of the Monday program was dedicated to addressing Thorium Energy in the context of sustainability, as well as to start a series of national overviews. From Tuesday afternoon onwards, the presentations went deeper into technical detail. On Thursday, the last day of presentations, the entire day was dedicated to the Indian Thorium Energy program. At the end of the day, it was time for a panel discussion and closing of the conference. On Friday, the attendees were given a special opportunity to visit the Tarapur reactor outside of Mumbai. Due to strict security, there is no photo material or details available from the visit. However, we invite you to see a documentary prepared by the National Geographic that visits the same reactor. On this website, we have gathered all available conference material. It starts with the presentations, in the order they were presented. Provided that the speaker has given allowance, we have included a link to presentation slides. Presentations are followed by posters, grouped by subject area. Again, a link to the entire paper is provided if allowed by the author. As a new feature, we have included an interview section, where we publish selected interviews conducted during the conference. The Thorium Energy Prize was awarded for the first time at ThEC15, and is devoted its own section on this website. 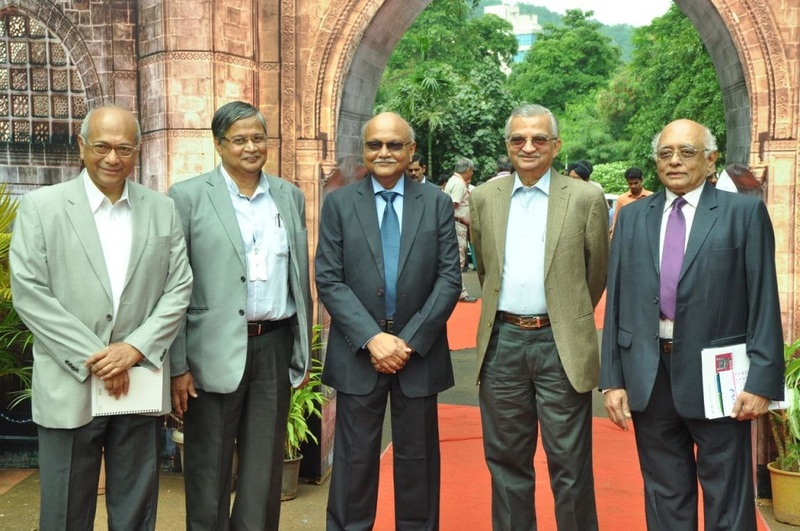 The international Thorium Energy Conference 2015 - ThEC15 – Gateway to Thorium Energy - took place in Mumbai between October 11 and 18. Enjoy the reading and videos!